Popular Yoruba movie star, Aisha Abimbola, popularly known as Omoge Campus, has died. She reportedly died in a Canadian hospital on Tuesday. The Yoruba sector of the Nigerian movie industry was yesterday thrown into grief following the demise of one of its major players. The death of the mother of two was announced by her colleague, Bisola Badmus, who shared her picture on Instagram with the caption “Unquestionably God RIP Omoge Campus. Gone so soon RIP.”It was reported that the deceased died of breast cancer in Canada. 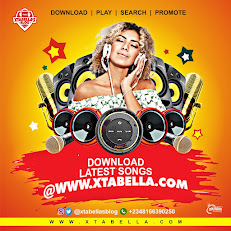 Other colleagues of the deceased like Ronke Odusanya, Biodun Okeowo, and Odunlade Adekola, have also expressed shock over the loss of their colleague. The late actress was rounding off her HND programme at the Lagos State Polytechnic when Wale Adenuga Productions came to shoot in her school. 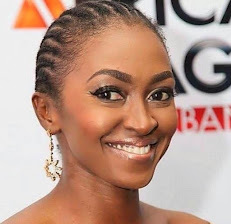 The director, Antar Laniyan – who eventually became her mentor – was waiting for a cast member when Abimbola walked up to him to ask for a role in the movie. Laniyan offered her the role of the absent actress, kicking off Abimbola’s acting career. 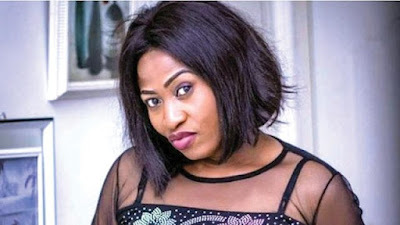 However, the movie “Omoge Campus” – a film by Bola Igida – shot her into limelight in 2001.Apart from her acting career, the deceased also ran a catering business. Her death comes almost a year after Moji Olaiya’s death. The talented actress died on May 17, 2017, in Canada. She died few months after welcoming her second daughter. Abimbola featured in indigenous and non-indigenous productions such as “No Pain, No Gain,” “Awerijaye,” “So Wrong So Right,” “Omoge Campus,” “Kamson and Neighbours” among others. She made her debut as a producer with the 2016 movie “T’omi T’eje,” which she premiered in Atlanta, with a music performance by King Rokan.The movie was based on a true life story, which she heard about during her National Youth Service year in 2002. The mother of two was formerly married to a colleague, Victor Ibrahim.